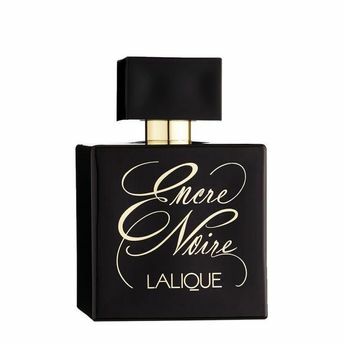 Encre Noire Pour Elle is a floral, woody and musky fragrance, with a wonderful and sensual scent. Special limited flacon is made of crystal, with golden engravings and a top which fits the edition perfectly. Its outer carton is luxurious and composed of painted precious wood. The fragrance opens with fresh citruses ruled by Sicilian bergamot combined with ambrette from Indonesia, while cold notes of freesia are an overture to a floral heart of this composition. A heart is dominated by Turkish rose, which is sweet and thick.